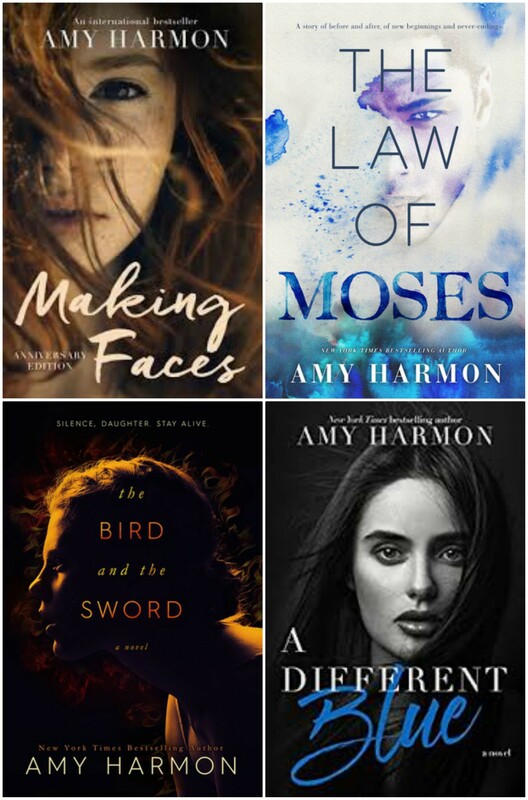 Book Reviews janisf and leisha is one year old and we’re giving away books! I can’t believe this blog is a year old. Me, the girl who wrote two book reports her entire high school career, me who only read what was absolutely necessary in college, has a blog that’s a year old and has 57 posted book reviews of which I personally made 56. It’s received over 1000 hits, has 22 followers, and has given away over 25 books. Also, Per Goodreads, I have read close to 300 books in the last 2 1/2 years. Who would have thought. To honor this milestone I am, of course, going to giveaway books during the month of May! The Summer Remains by Seth King – This is the first book I reviewed one year ago. This is the first in many giveaways coming during May, so stop back often to see what’s up next. Winners will be pick on Wednesday, May 18. UPDATE: I’m already giving books away, so keep entering to win! Wicked Ride.. I love Rebeccas books and your reviews. I can’t wait any longer to give away books, so Doreen, tell me your email address and I’ll gift you the book right now. the bird and the sword! thank you and congrats! I can’t wait any longer to give away books, so Elena, tell me your email address and I’ll gift you the book right now.